Digital marketing is quickly taking over traditional marketing methods. 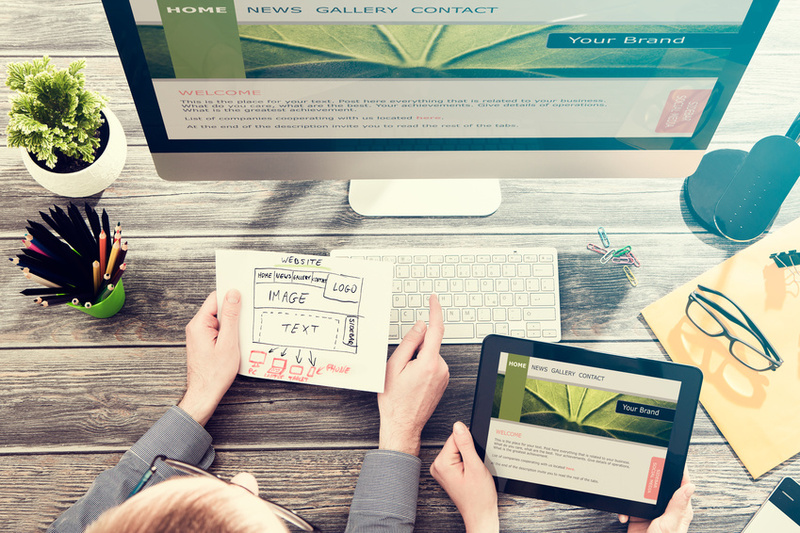 The majority of businesses today are on the internet in some form or another. This is the easiest, most convenient, and most cost effective method to keeping in touch with your customers. It is also the best way to reach out to newly targeted customers. If you are new to the world of digital marketing, it is important to understand that every digital advertising strategy should have the following components. 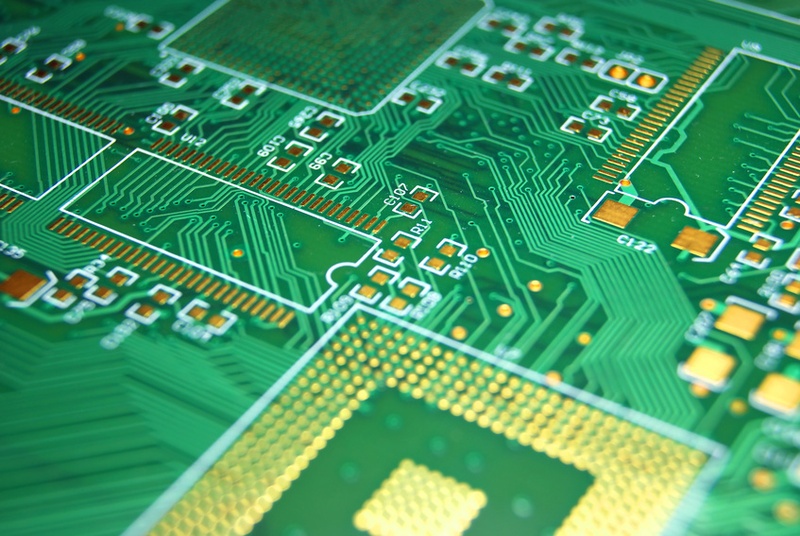 The circuit board and electronic component manufacturing industry produced $44 billion in revenue during 2014, making it a popular market for many new businesses to enter. Trying to keep up in the complicated market can be tricky — and efficiency is becoming increasingly important. When you are looking to increase the efficiency of your printed circuit board assembly, there are several important factors to keep in mind: size, simplicity, components, and consistency. These four factors can make or break your success, whether you offer high or low volume PCB assembly services. This guide is designed to make sure that your company falls on the make side of that equation. The smartphone is here and it is here to stay. In 2007, Apple launched its revolutionary iPhone and the race has been on ever since to put out the latest and greatest smartphone on the planet. Apple, itself, has put out nine different versions of its phone and other manufacturers like Samsung, Google, and LG have done the same, keeping competition at a fierce level. For example, by 2016, there were 107.7 million Android users in the United States alone. Congressional Research Service. These professionals constituted 4.8% of the workforce at that time. By 2014, however, the Bureau of Labor Statistics (BLS)) reported that there were 328,200 employed medical and clinical laboratory technicians. Given the number of scientists and engineers that are leaving and/or retiring from the field, the BLS projects that by 2022, a total of 1.3 million more will be needed to fill various positions. Furthermore, they also project there will be approximately 2.3 million employment opportunities being filled between 2014 and 2022. Currently, there are roughly 13,500 labs and other facilities in operation.